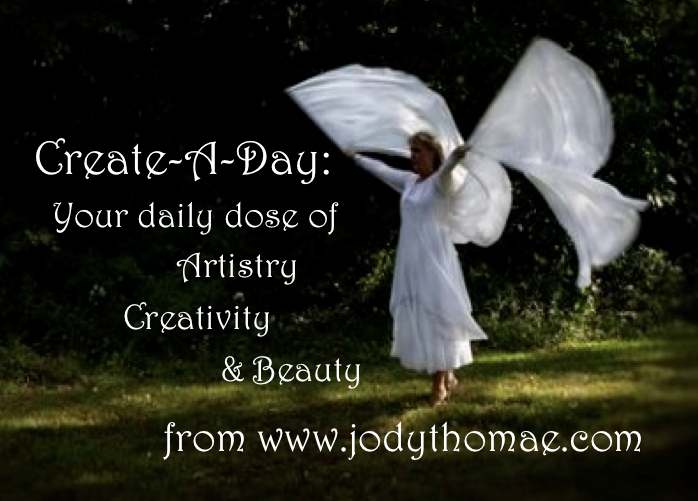 Today I would like to direct you to The Journey to Rebirth blog. Although the author herself is a dancer, this blog is NOT just for dancers. Addressing a variety of topics, it’s for anyone in leadership or ministry—and it is written for those of us with an artist’s heart. I have been blessed on more than one occasion by Rasheeda’s blog. It’s worth the follow! 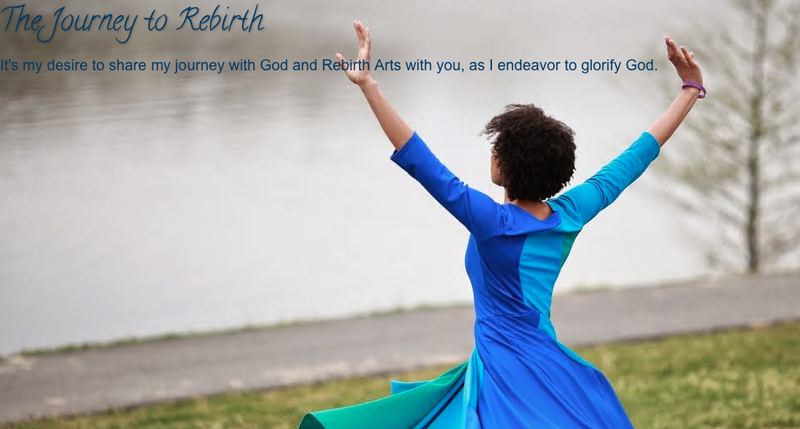 The blog author is Rasheeda Perry, the Director of Rebirth Arts which focuses on Worship Arts Education and Ministry. Located outside Richmond, Virginia, Rebirth Arts offers studio classes, workshops and training. Their dance company also ministers through powerful presentations of the gospel through movement and dance, desiring their audiences “to be transformed and brought to salvation, redemption, restoration, and renewal in Jesus Christ.” And indeed, THAT is what all of us as artists and creatives should strive for! !